“I’ve been sent books, articles and magazines from all over the world, and this is head and shoulders above them all.” Geoffrey Boycott, England Cricket legend and former cancer patient. “It’s my bible. It is full of information from ‘what to ask your oncologist about radiotherapy’ to the latest therapies from all over the world. Absolutely brilliant.” Jane S, Cancer Survivor. I bought this book and read it from cover to cover in a day. Whilst I am not a cancer sufferer, I was interested in how to go about preventing it. 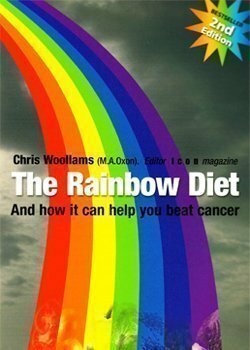 This book, whilst invaluable for sufferers is also essential to those who want to reduce their chances of ever developing the disease. 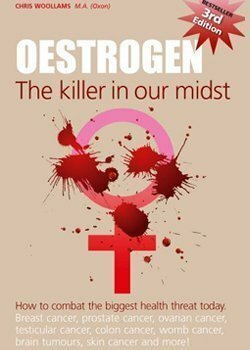 It is written in an easy to read format and points out the pitfalls of diet, stress and other factors that contribute to the development of this dreadful disease. 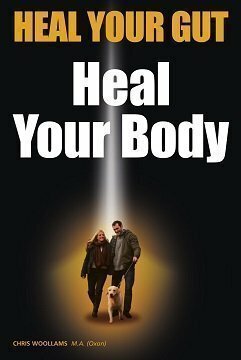 Not only does it point out where we are going wrong in the western world, but it also provides a huge amount of advice, remedies, treatments and much more, to boost your immune system and vastly improve your health. 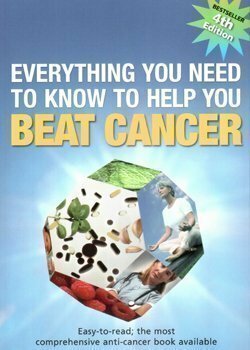 I would recommend this book to anyone living in the ´West´ as a bible for helping you to do everything possible to avoid becoming yet another statistic, and for those who are unlucky enough to be suffering with cancer, it offers practical advice through the stages of various treatments and offers the information needed to decisively ensure you have everything at your disposal to beat it once and for all, and understand the factors that lead you to developing it in the first place. If you buy only one health/fitness or beauty book this year – make this it! This book is ONLY AVAILABLE through our own wholesaler – we have one for the UK, one for Australia and one for the USA and Canada. They sell at the CHEAPEST PRICES ONLINE. We do not sell to Amazon or any other third parties and the price should be no more than approximately $25.